Our Community Impact Deal of the Year for D CEO’s 2019 Commercial Real Estate Awards goes to AT&T’s recommitment to downtown Dallas and its creation of the Discovery District. AT&T could have moved its global headquarters to a sparkling new tower in Uptown or the Arts Districts or any of the suburban markets. 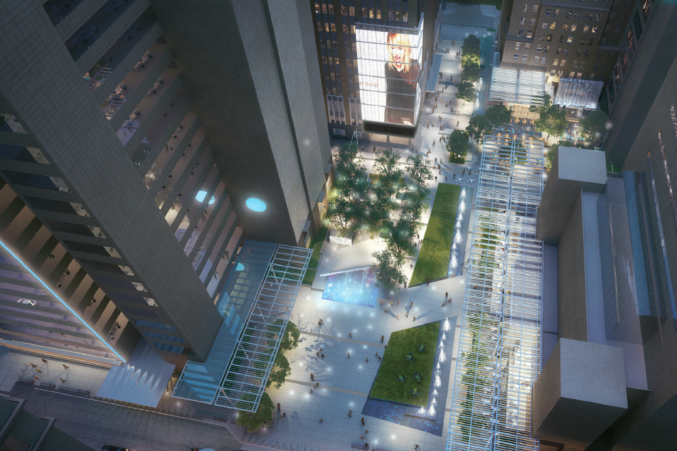 Instead, it decided to double-down on its commitment to Dallas’ urban core, renewing its lease and in May 2018 kicking off construction of a $100 million Discovery District. The “urban tech campus” will be a showcase for new technology and innovation and bring much-needed green space, common space, and restaurants and retail space to the core—and help pull Dallas’ center of gravity south. 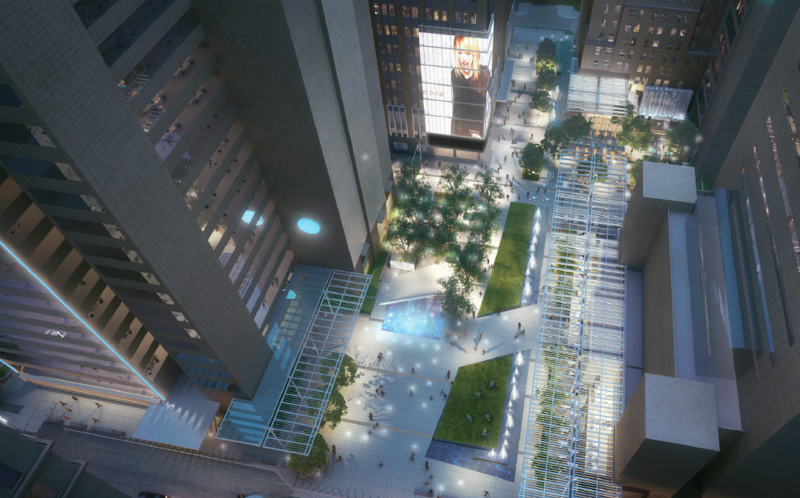 The district will connect AT&T’s six-building campus and “tie together and bring new life and vibrancy to one of the busiest parts of downtown,” says Kourtny Garrett, CEO of Downtown Dallas Inc. AT&T’s investment in the livability and vigor of Dallas’ urban core will be felt for generations.